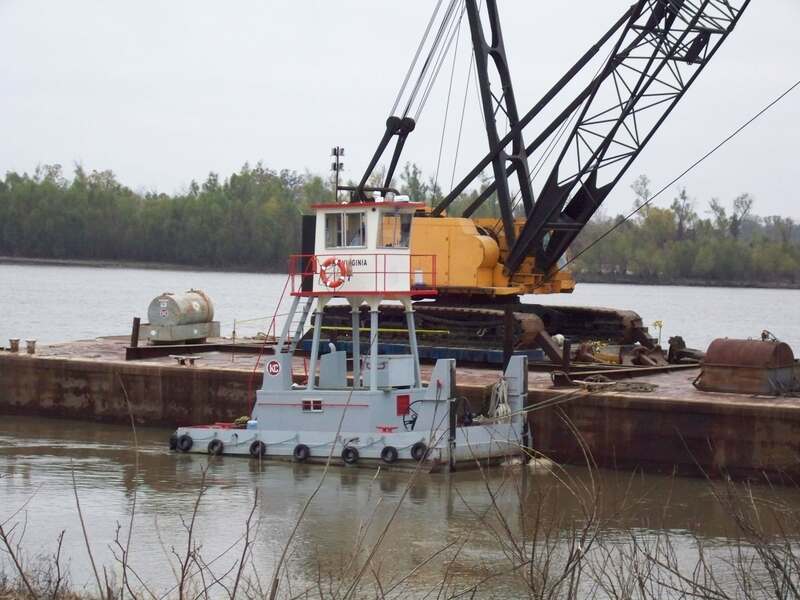 Kostmayer demolished 350’ of a St. Gabriel marine facility’s loading and offloading area on the east bank of the Mississippi River. 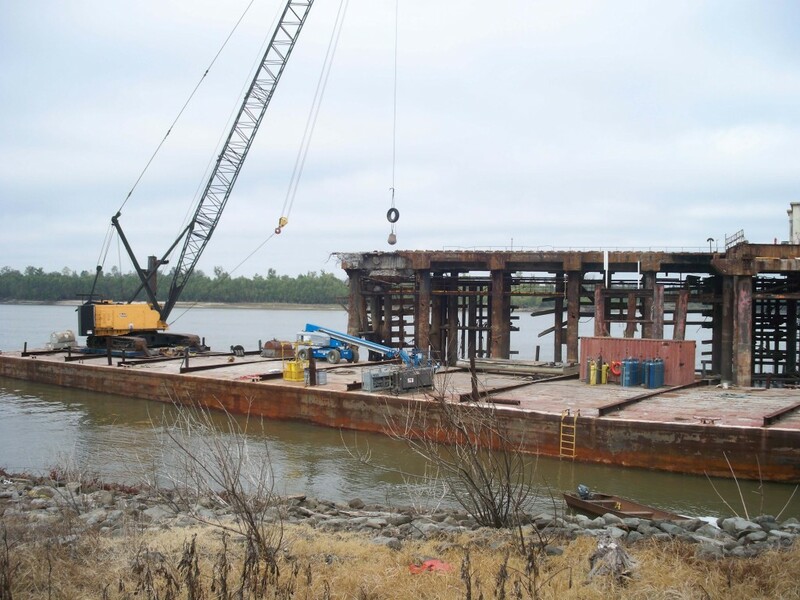 The dock had fallen beyond repair and most construction companies would not tackle such a challenging project. 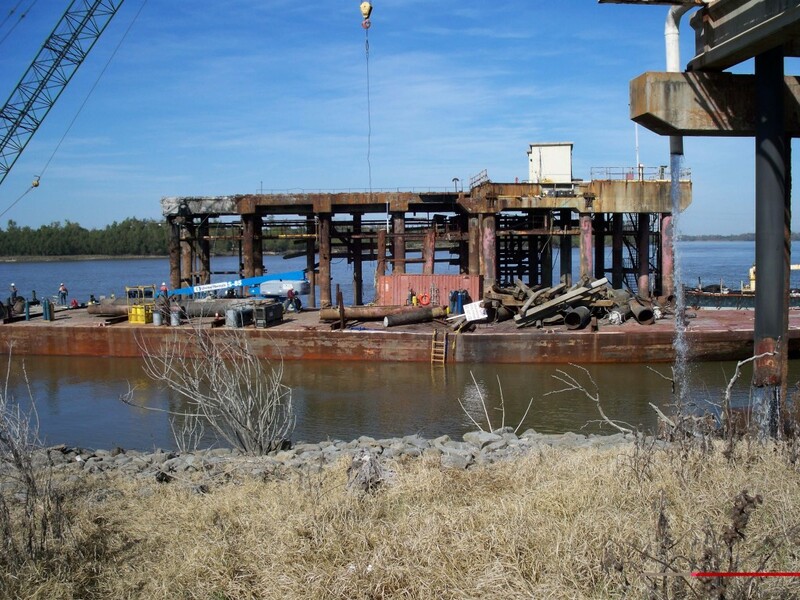 We skillfully removed the condemned portion of the marine facility without incident. 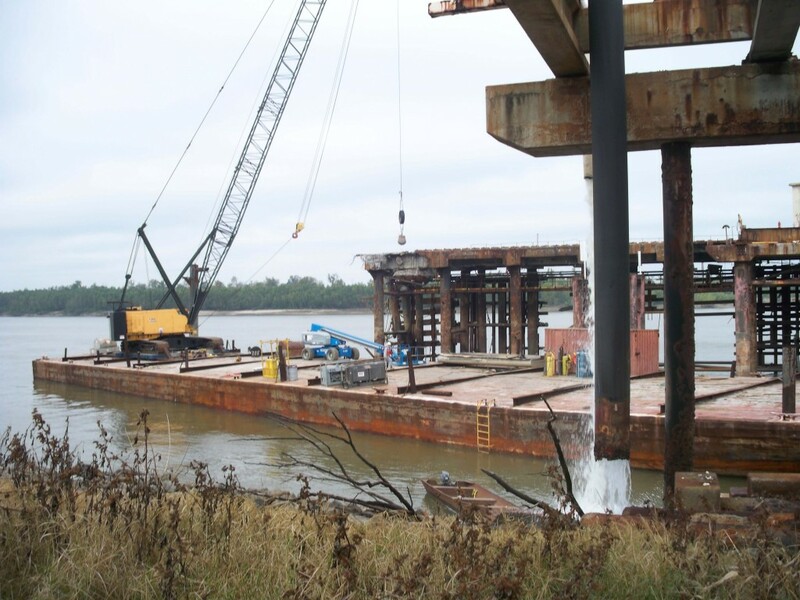 This demolition included removing concrete pile caps attached to 24” pipe piles filled with concrete by industrial divers cutting the piles at the mud line at the bottom of the river.